Siobhan Foulner read Law at the University of Glasgow and was subsequently awarded a Masters degree at the University of Essex in International Human Rights. Siobhan joined the firm in 2009 as an immigration caseworker. She qualified as a solicitor in 2014 having trained in immigration, public and family law. 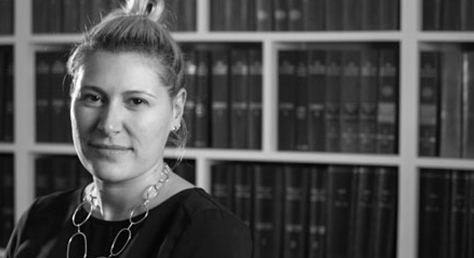 Siobhan specialises in immigration, asylum and human rights law, advising legally aided clients. She has a particular interest in working with children and former victims of trafficking. Siobhan acts regularly for vulnerable clients, including those with severe mental or physical health issues.